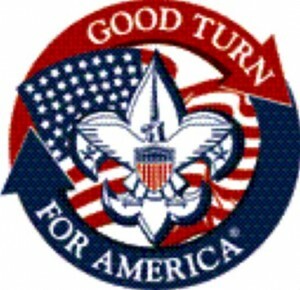 When people think about the Boy Scouts, they think about Service. Scouts and Scouters perform thousands of hours of community service each year through innumerable projects. Service teaches Scouts about community and giving back.